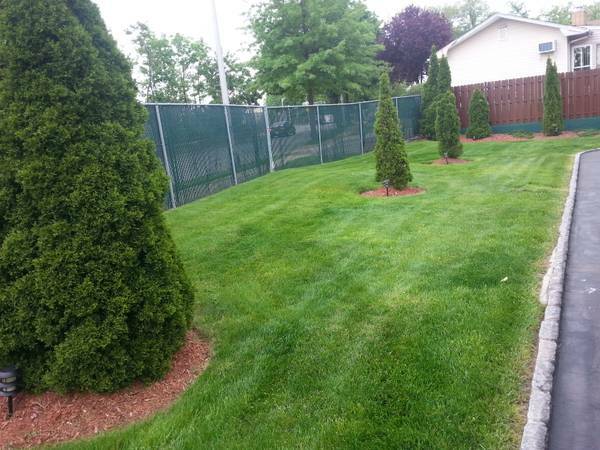 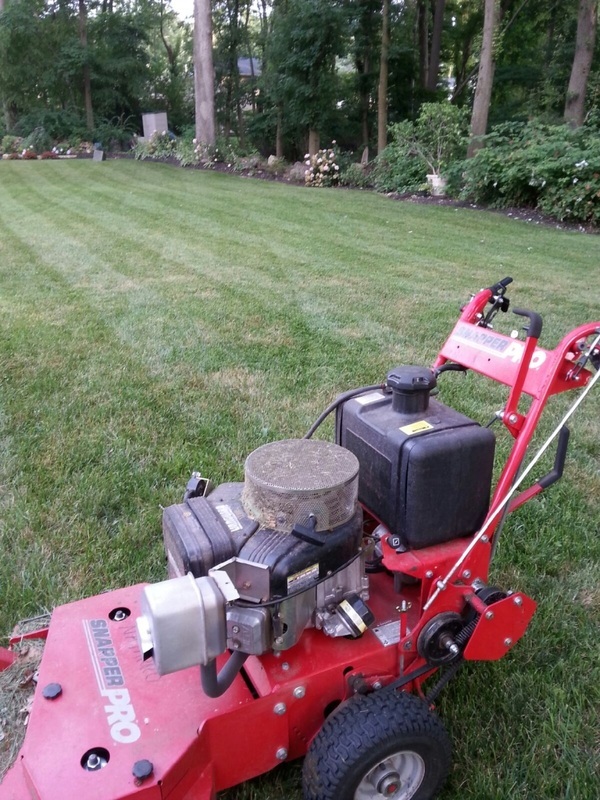 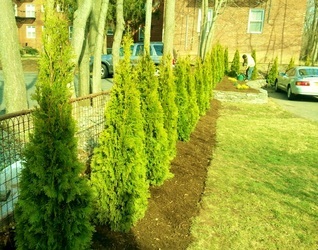 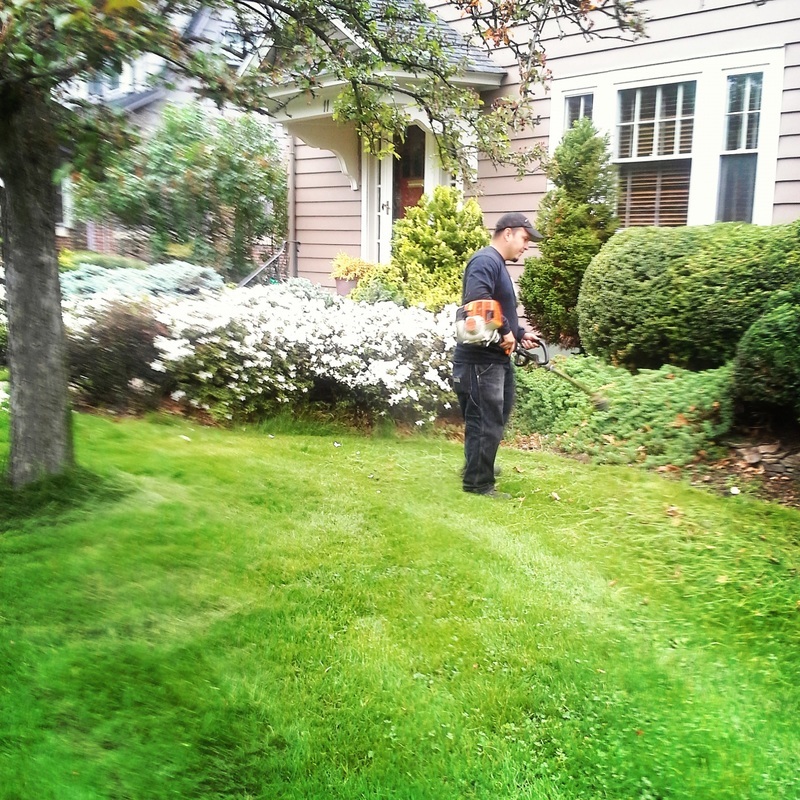 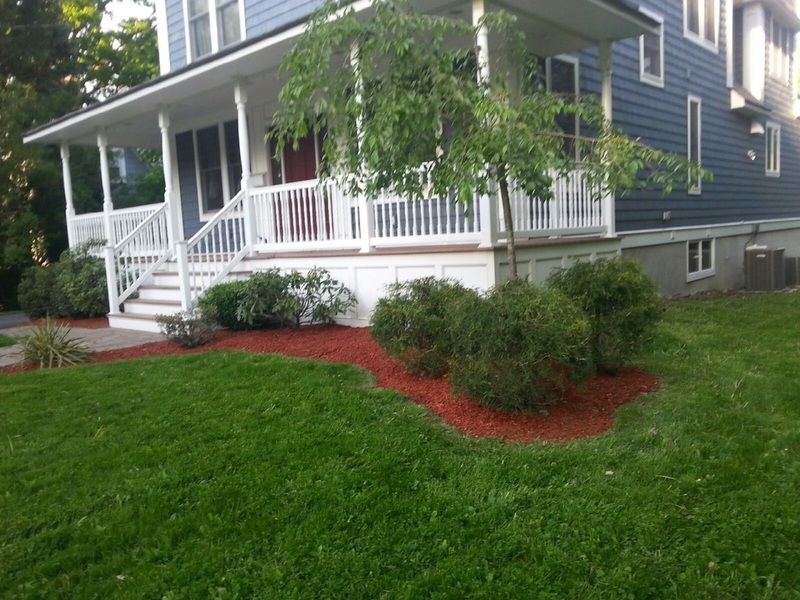 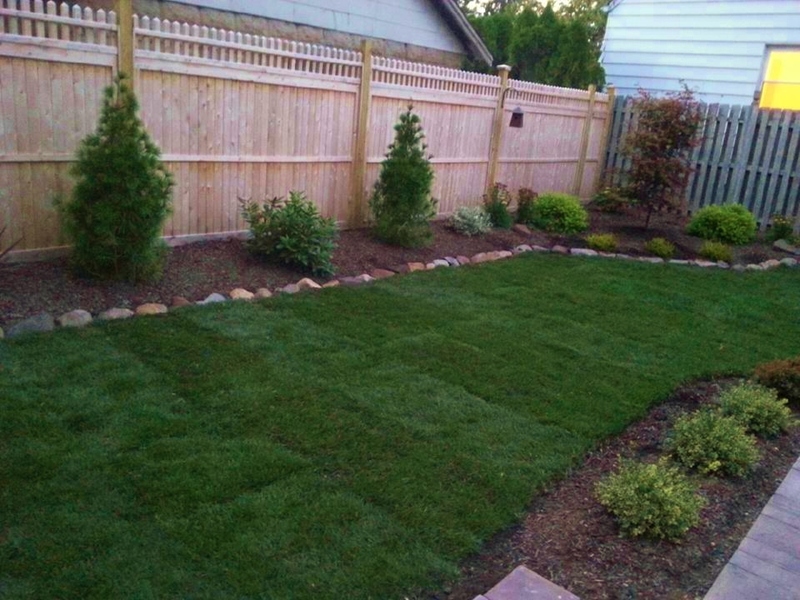 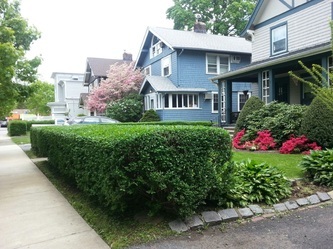 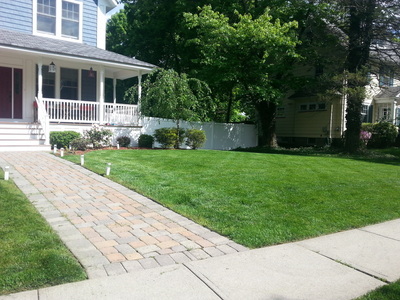 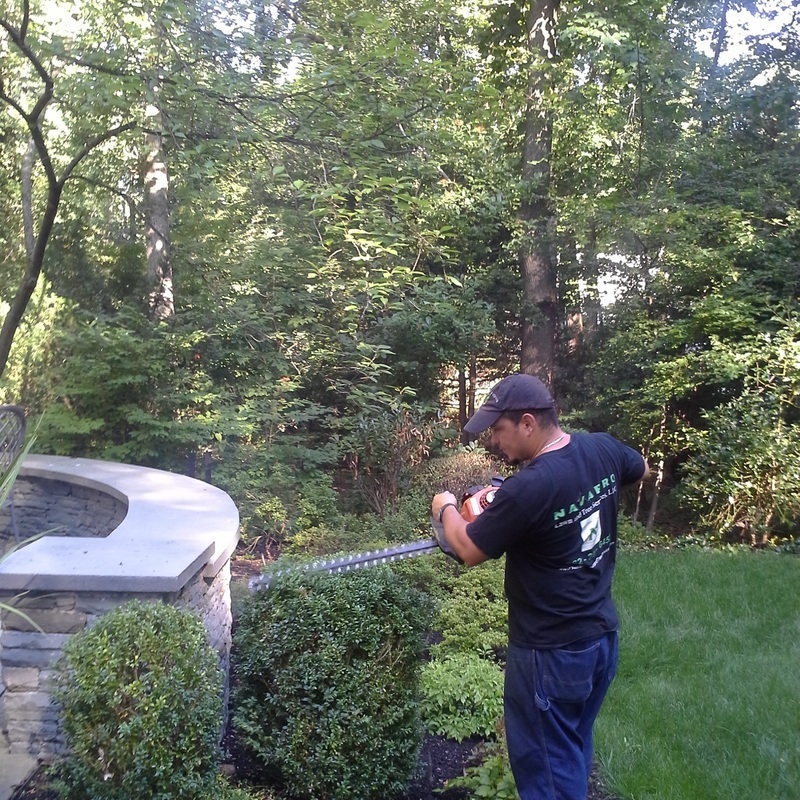 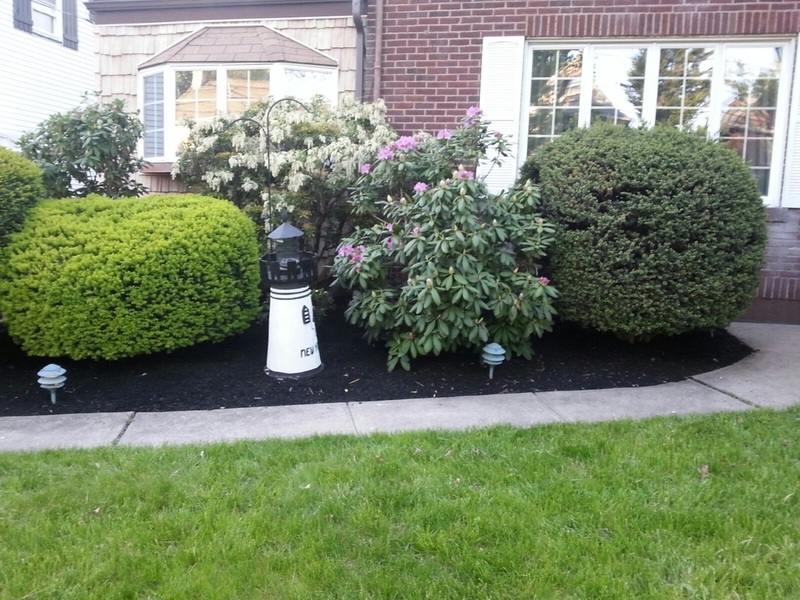 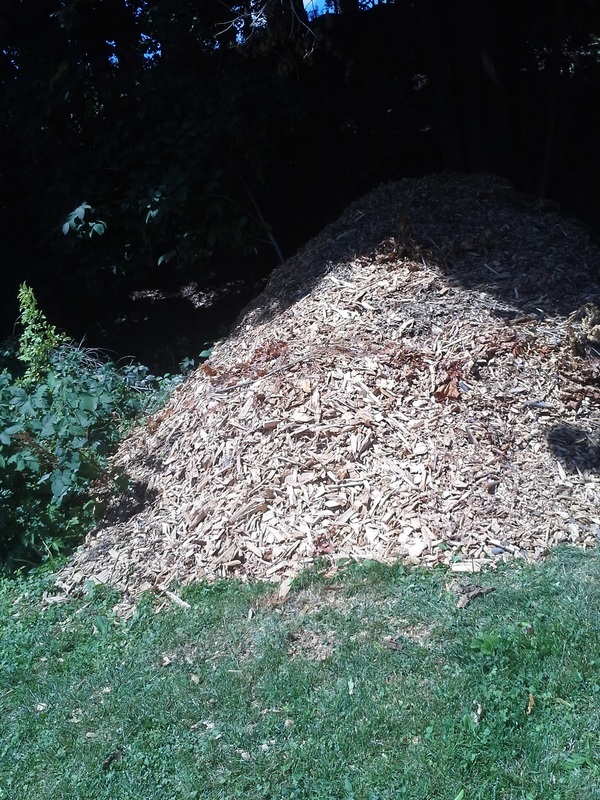 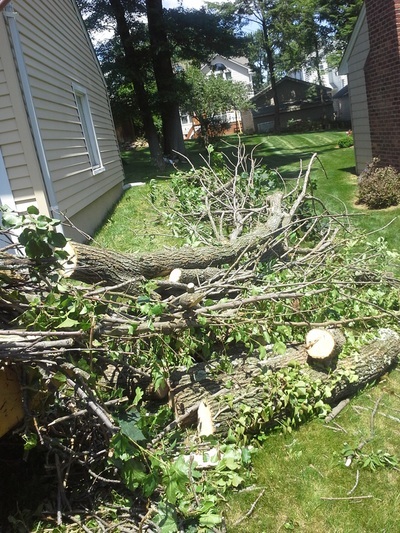 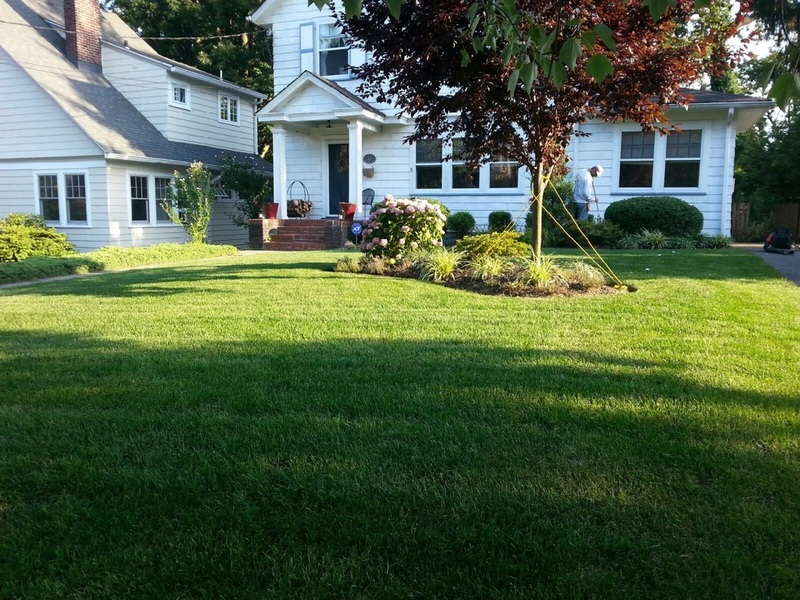 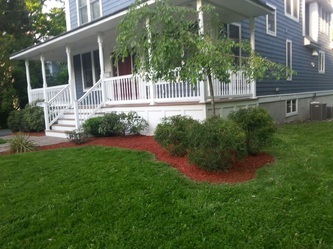 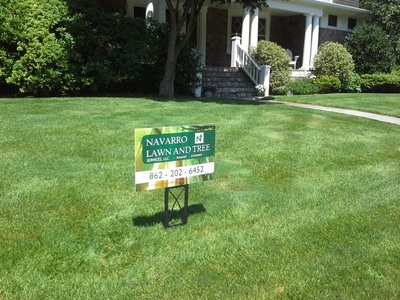 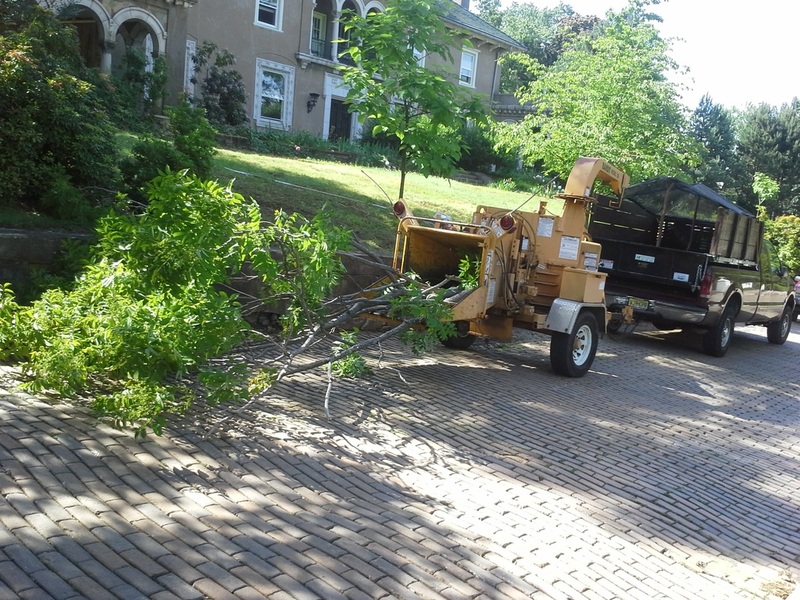 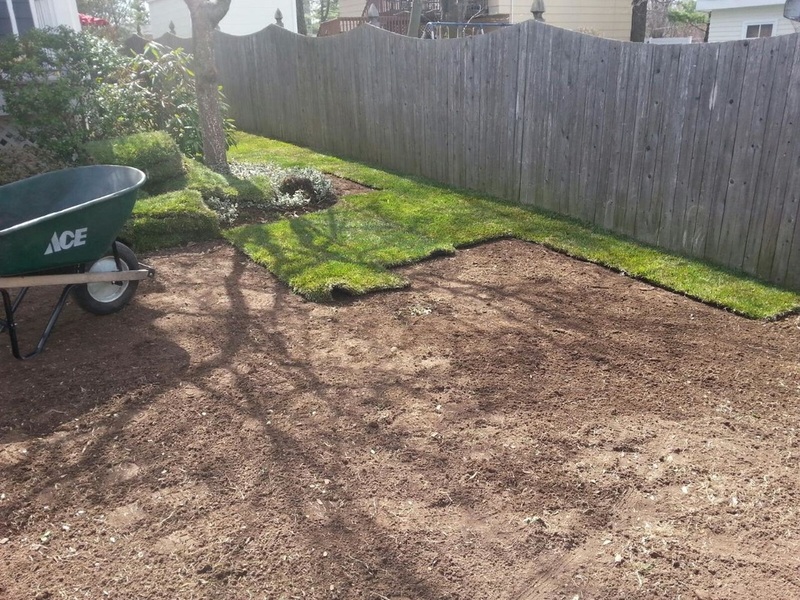 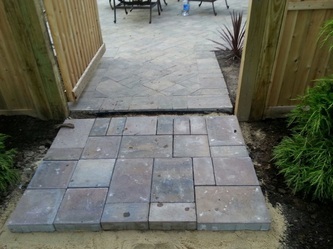 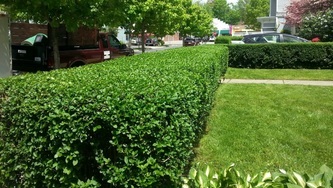 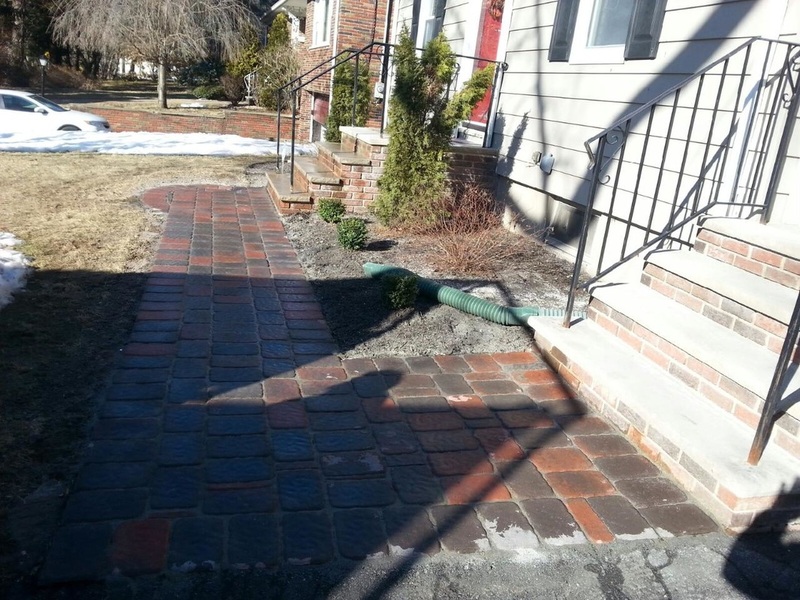 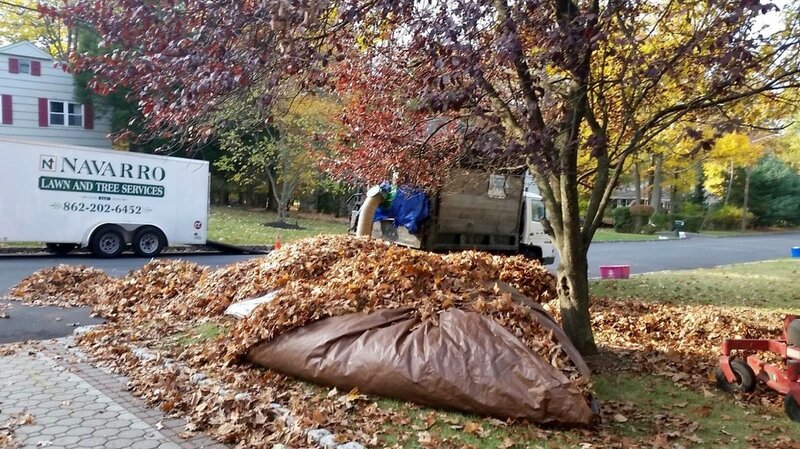 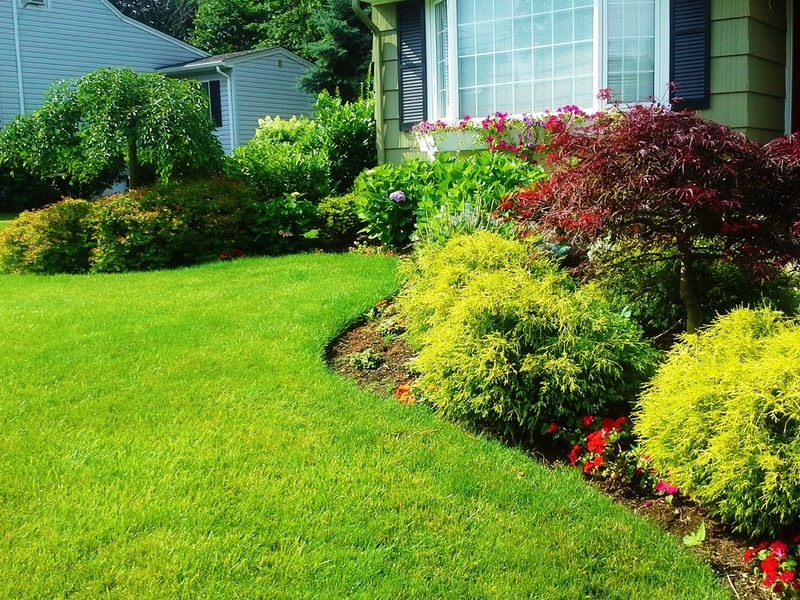 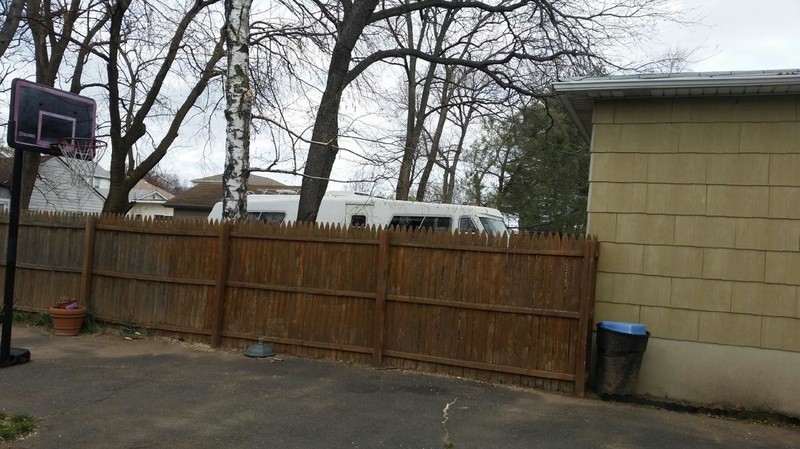 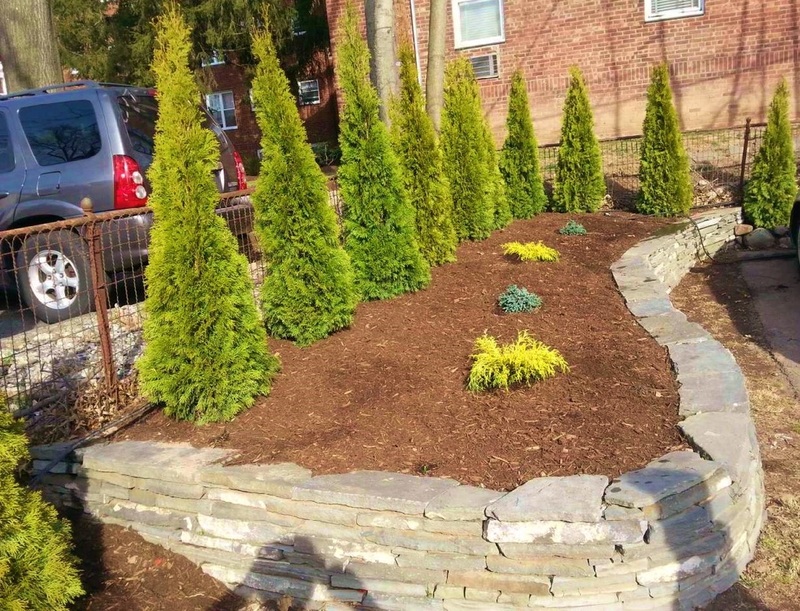 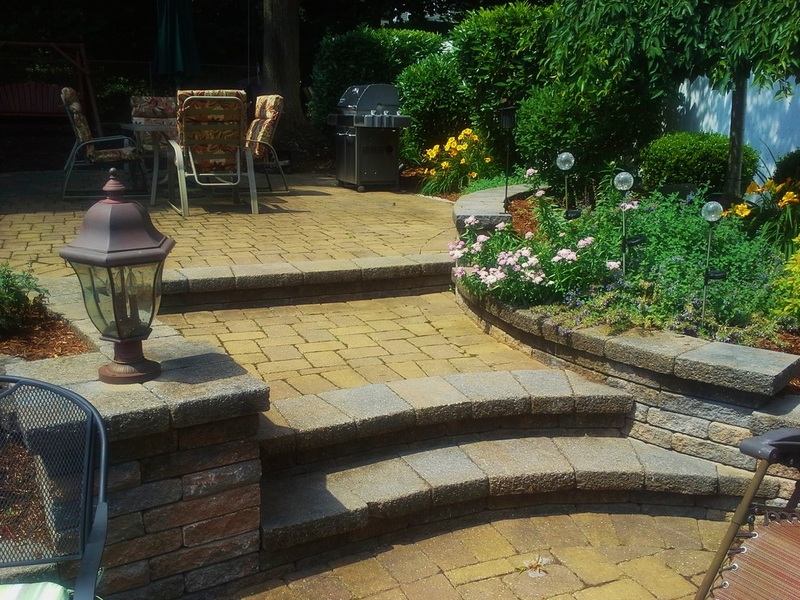 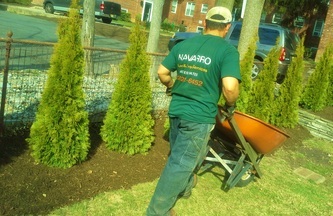 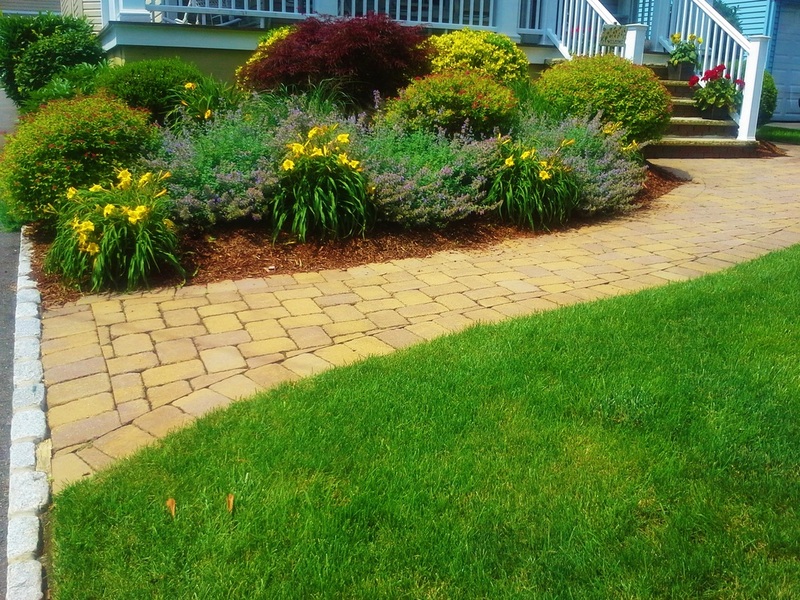 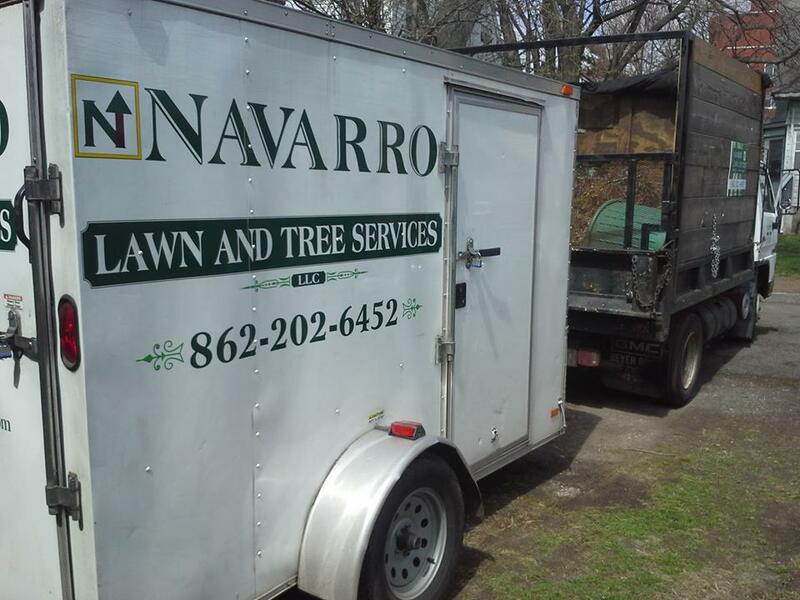 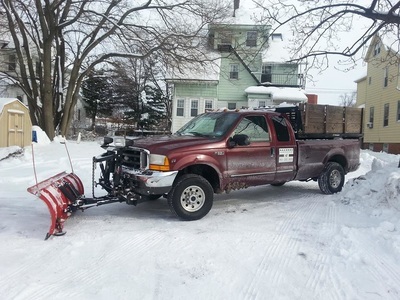 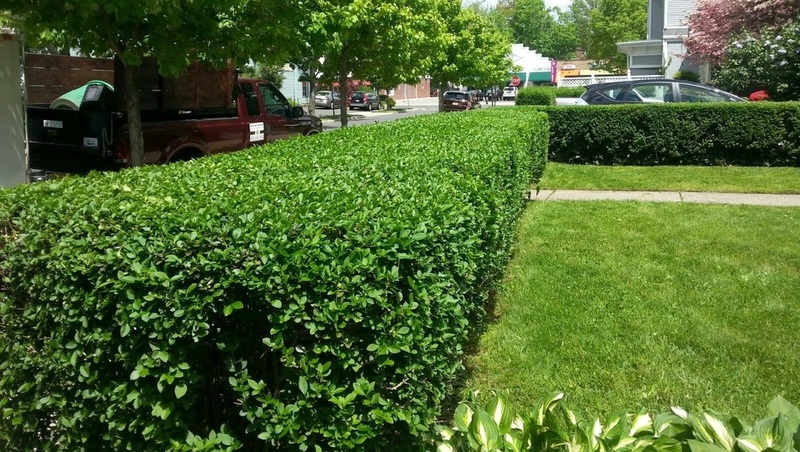 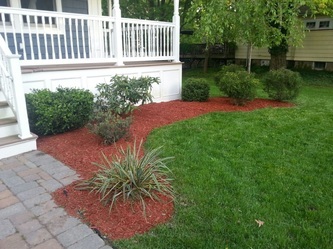 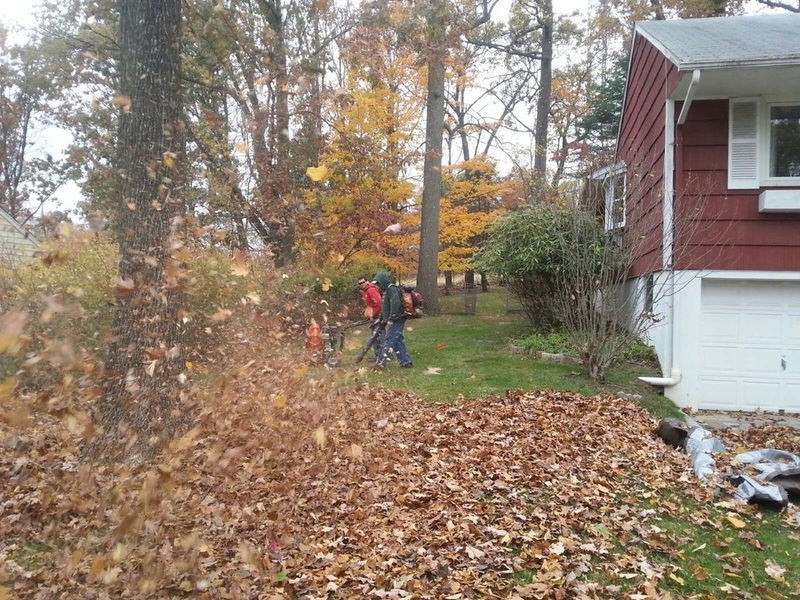 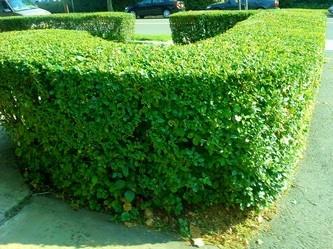 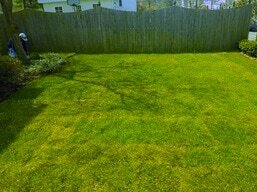 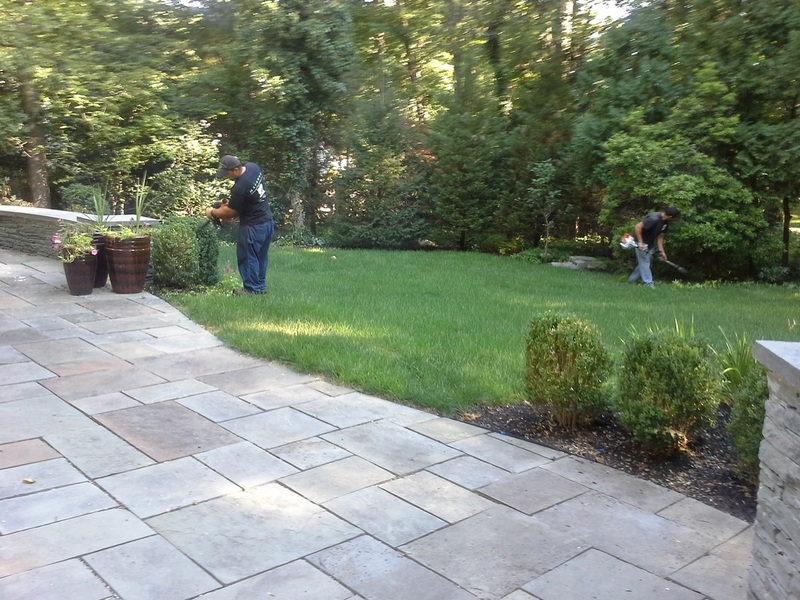 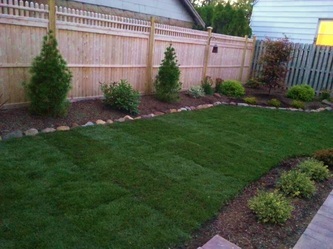 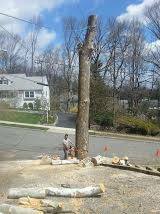 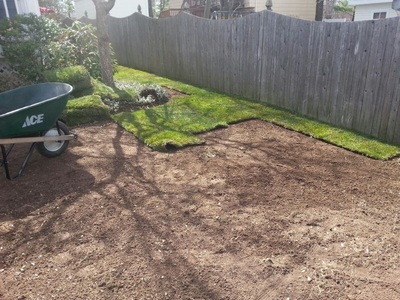 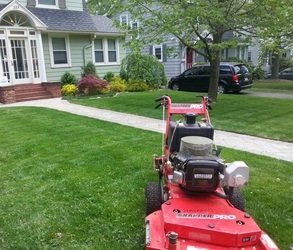 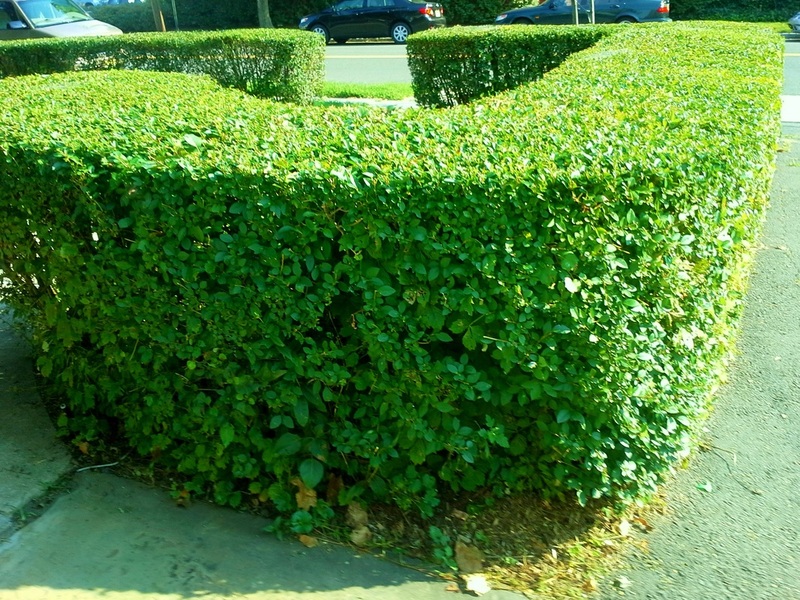 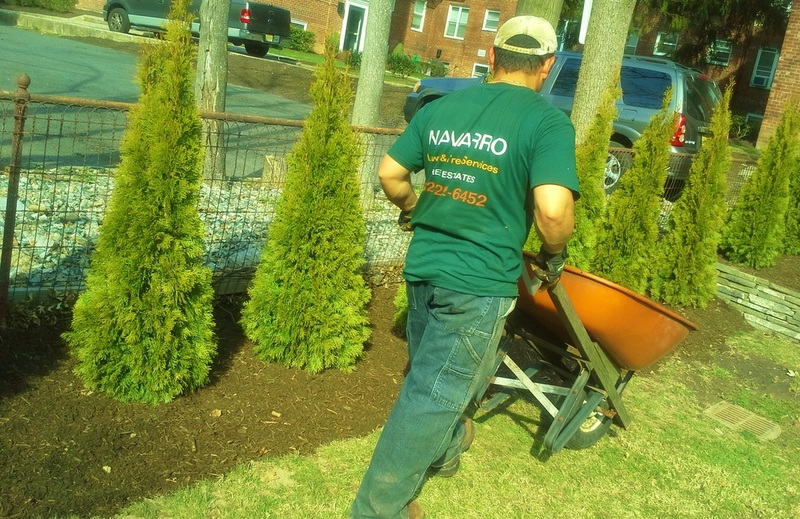 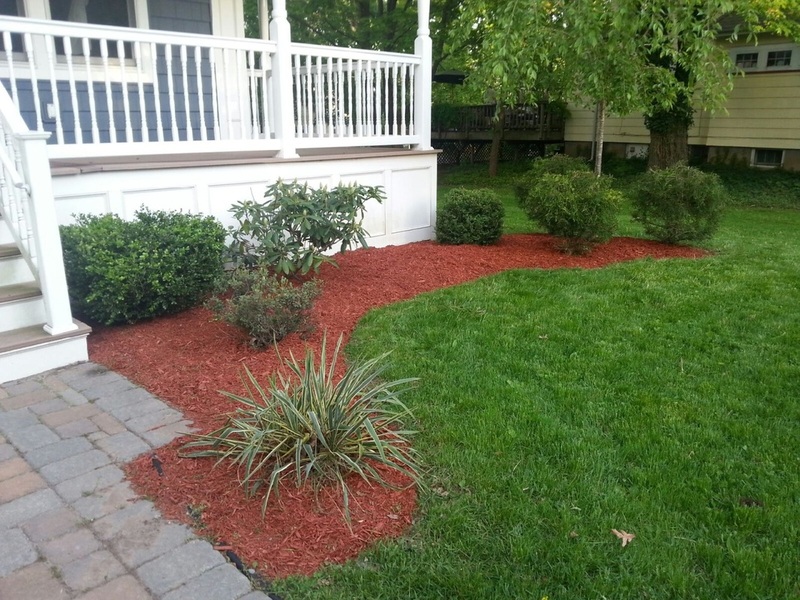 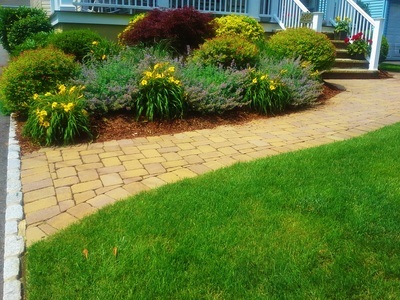 Photos of Our Work - Navarro Lawn and Tree Services, LLC. 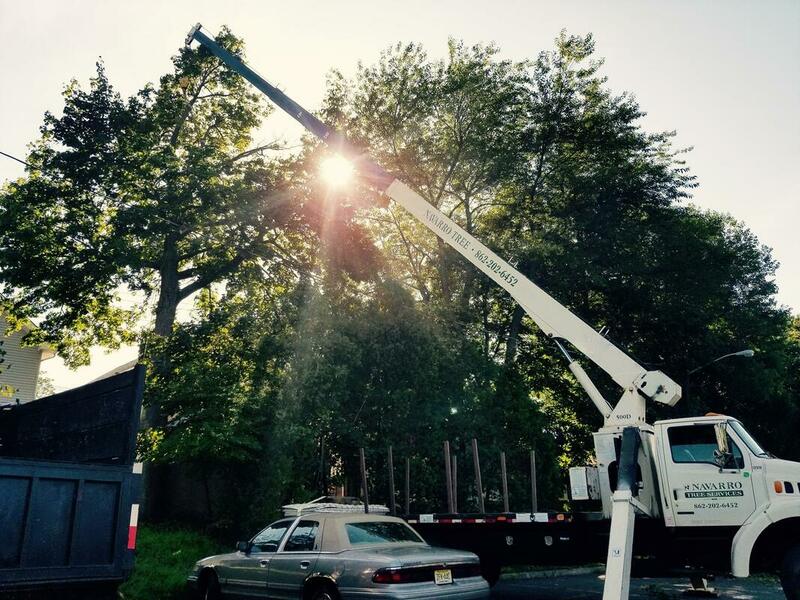 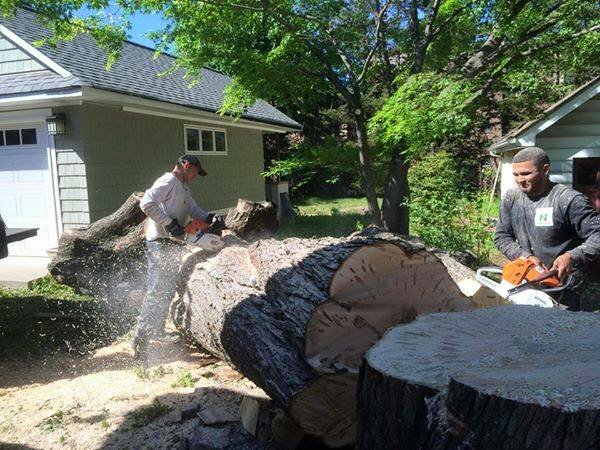 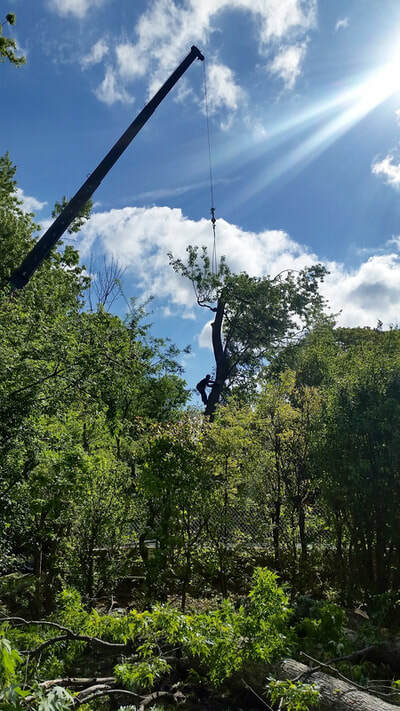 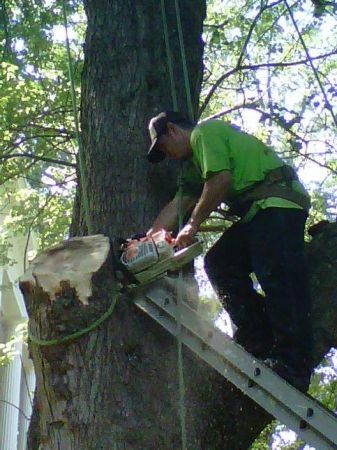 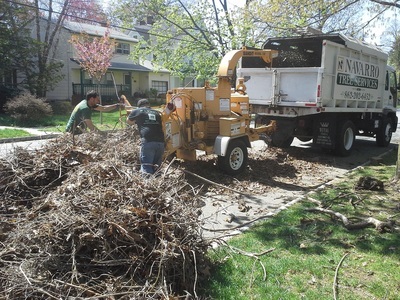 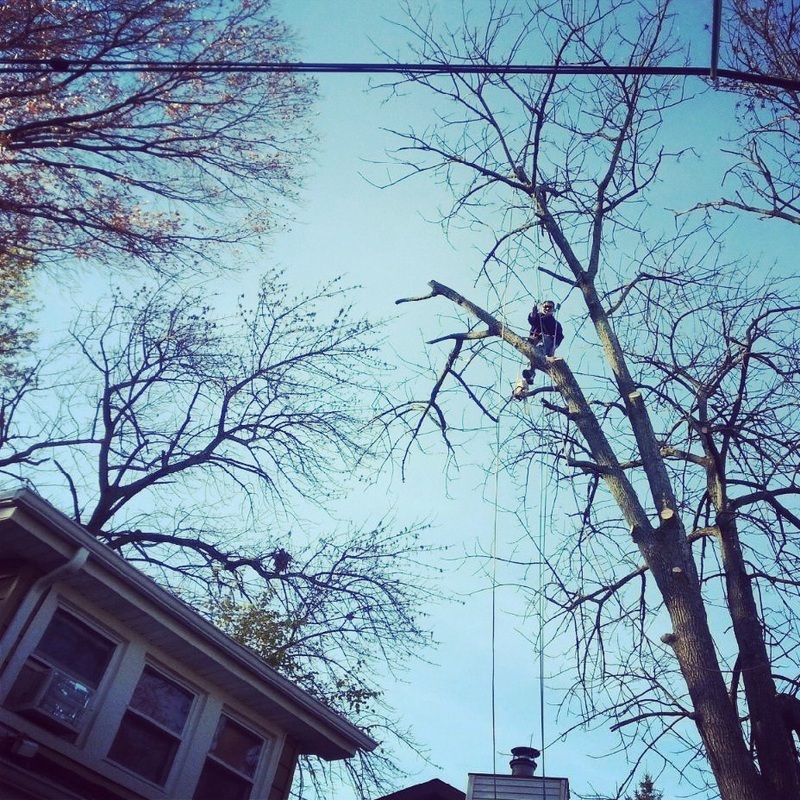 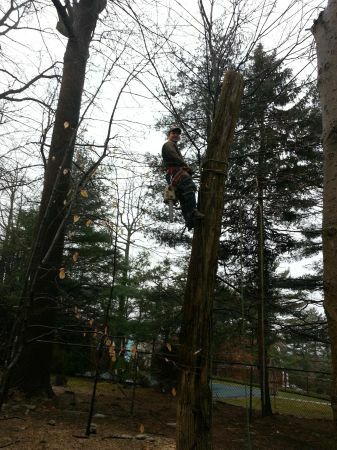 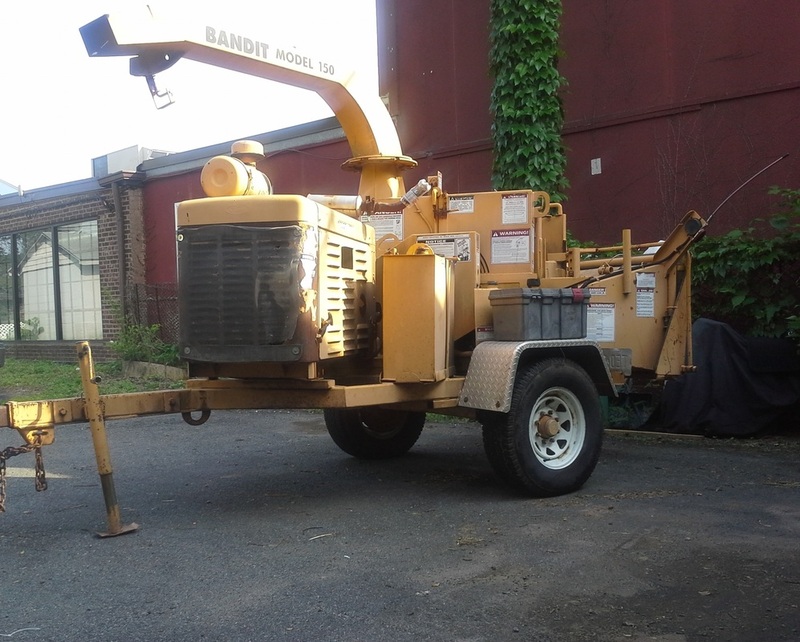 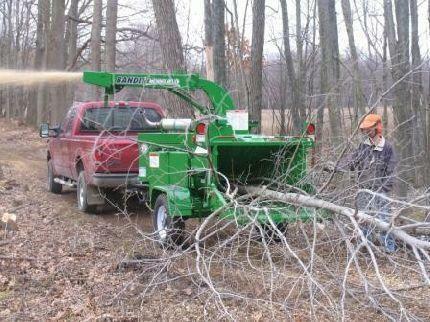 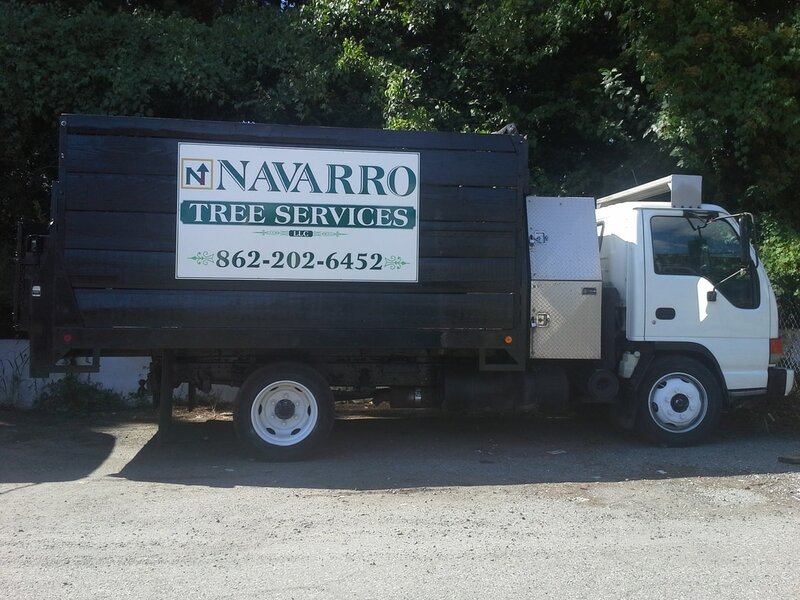 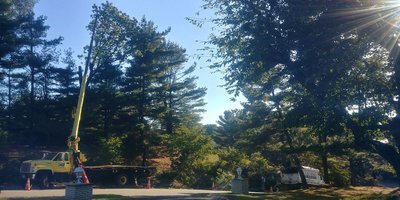 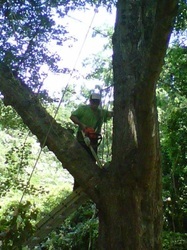 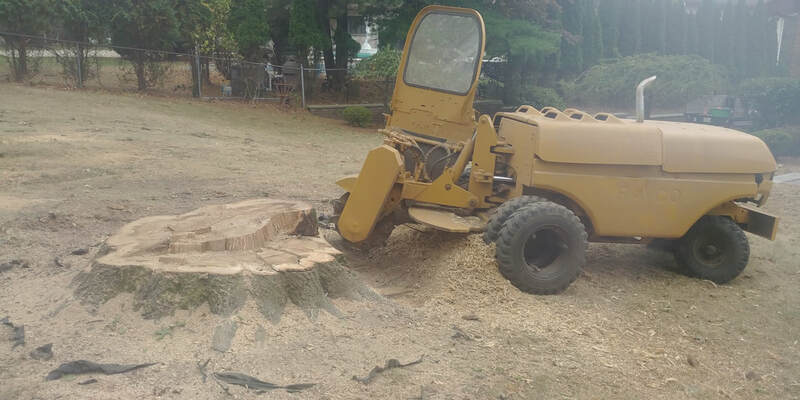 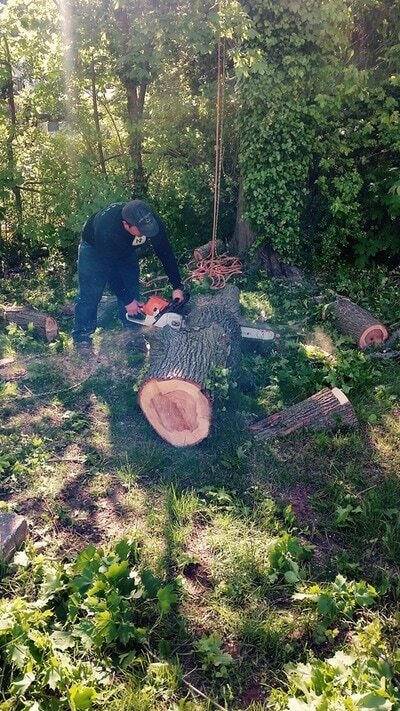 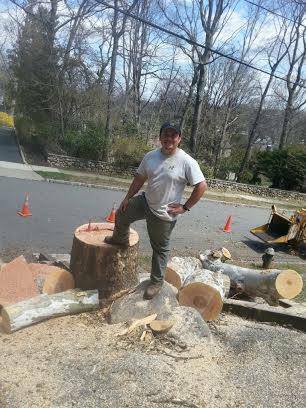 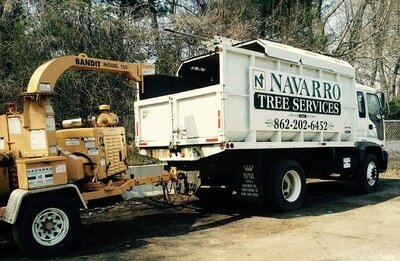 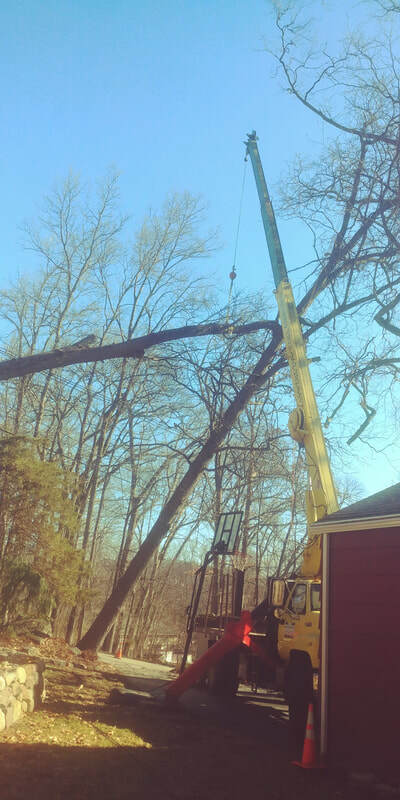 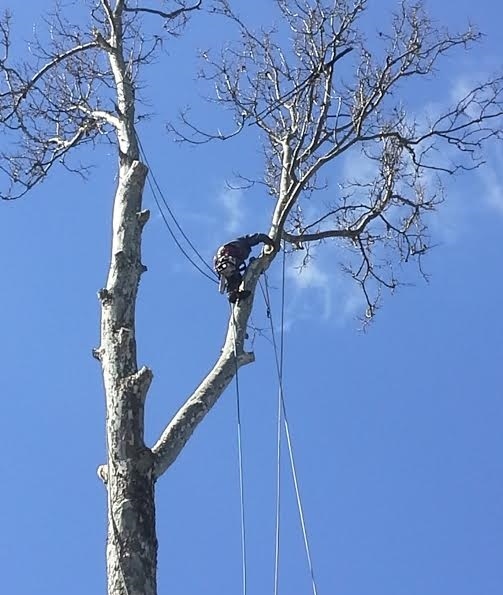 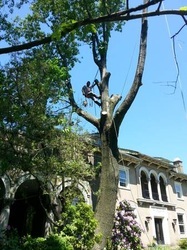 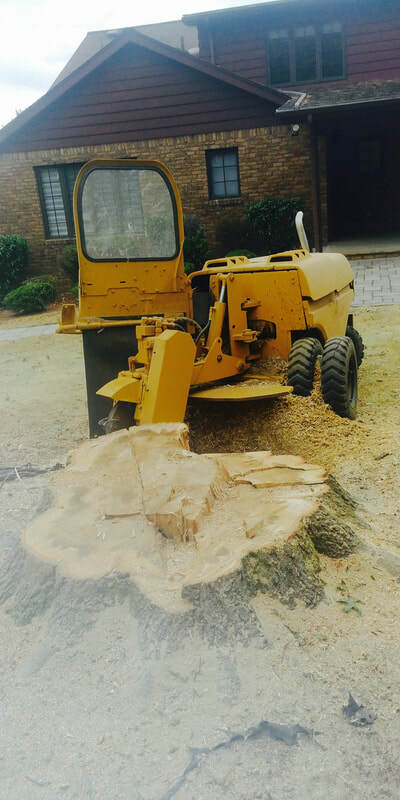 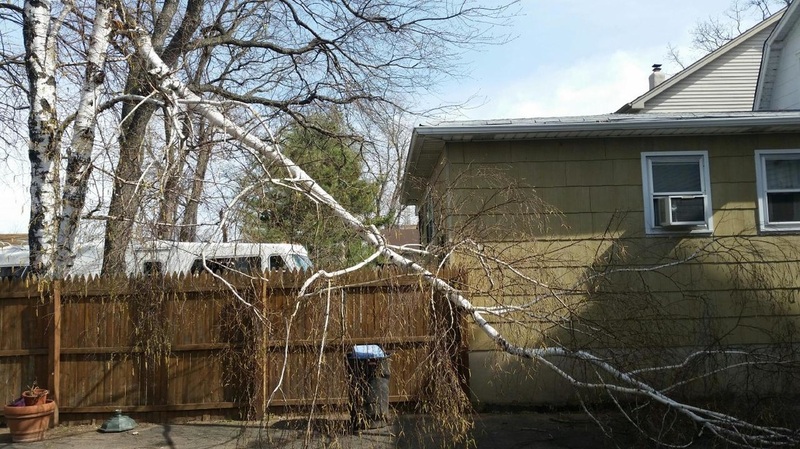 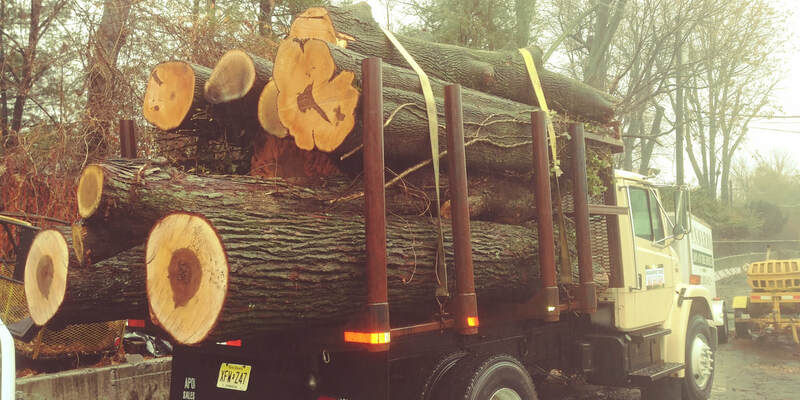 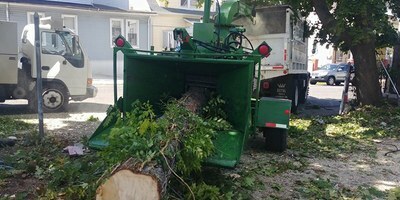 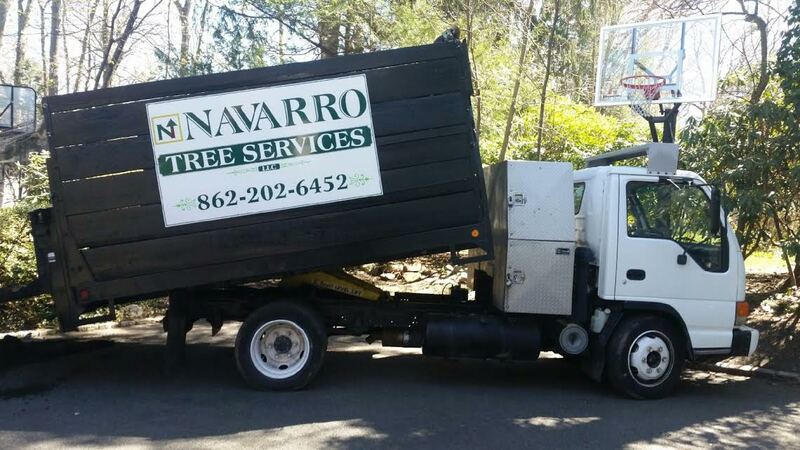 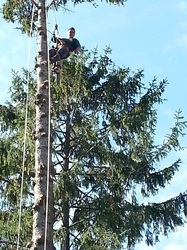 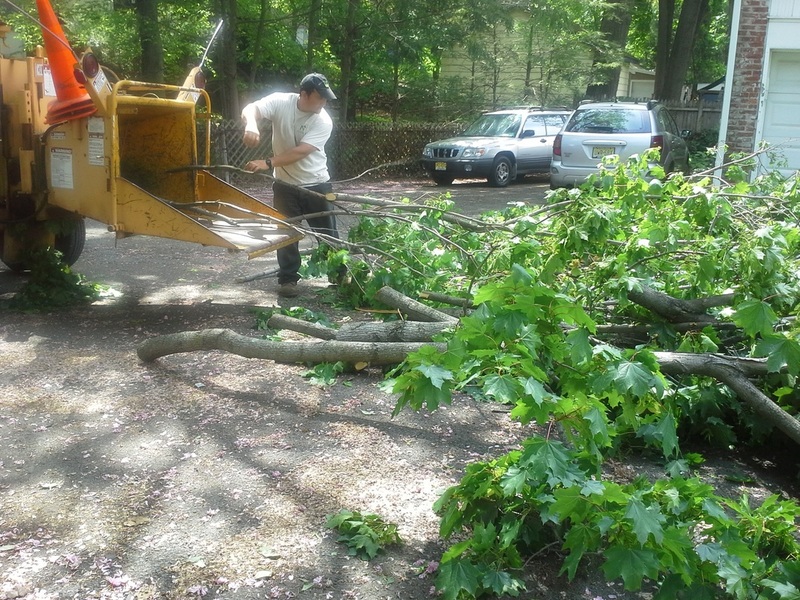 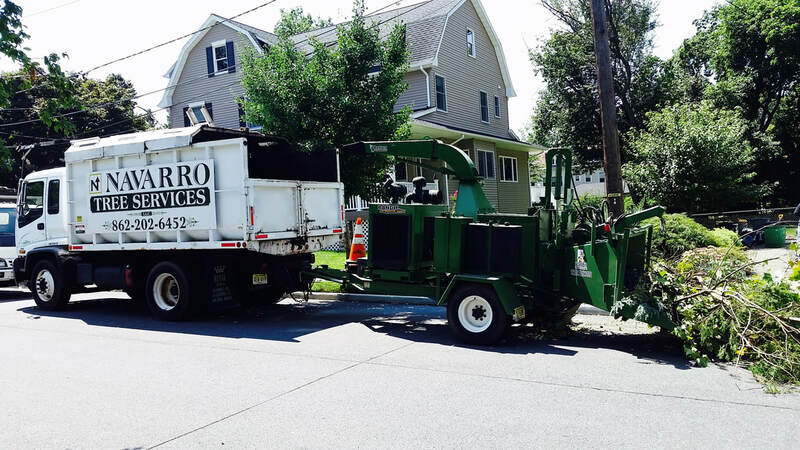 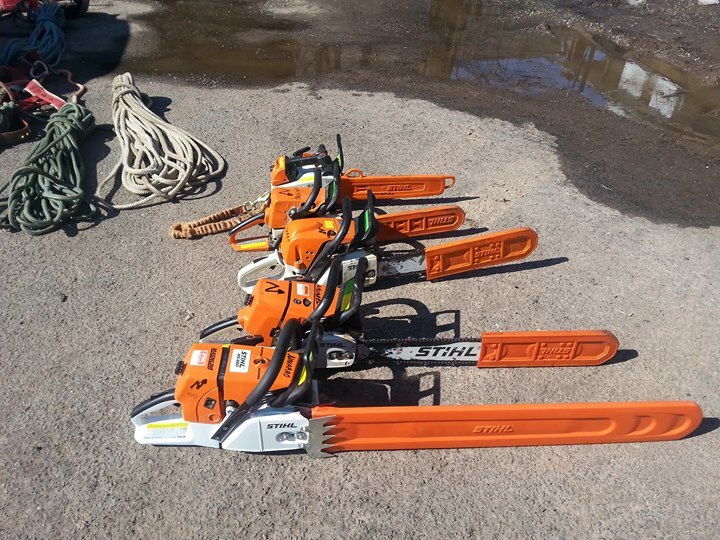 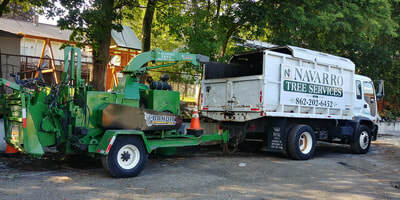 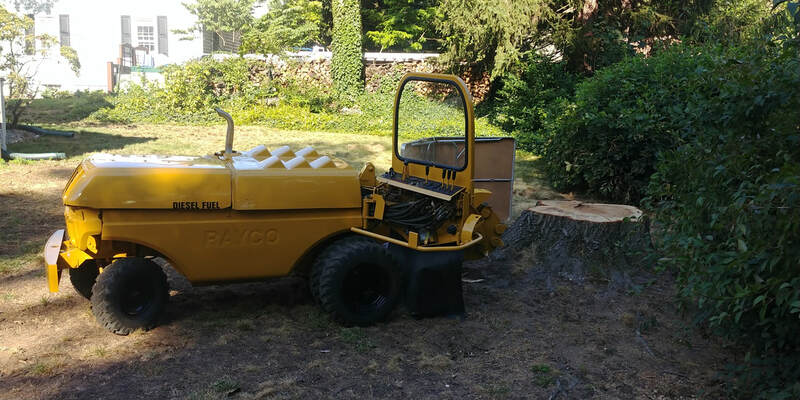 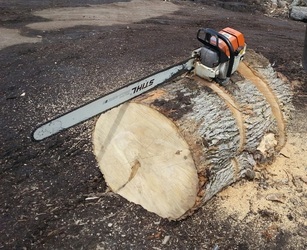 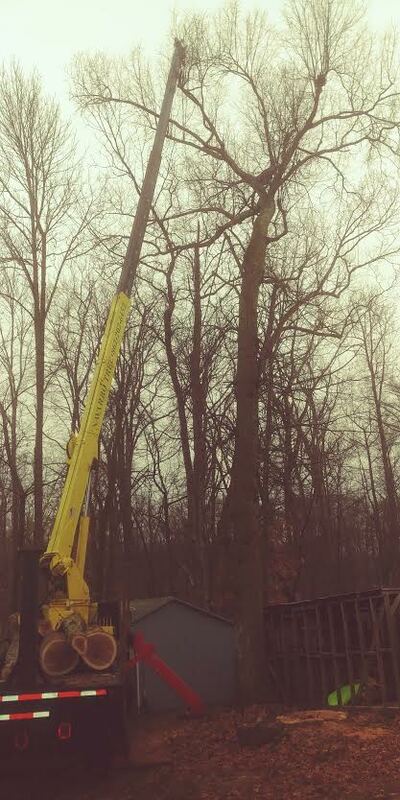 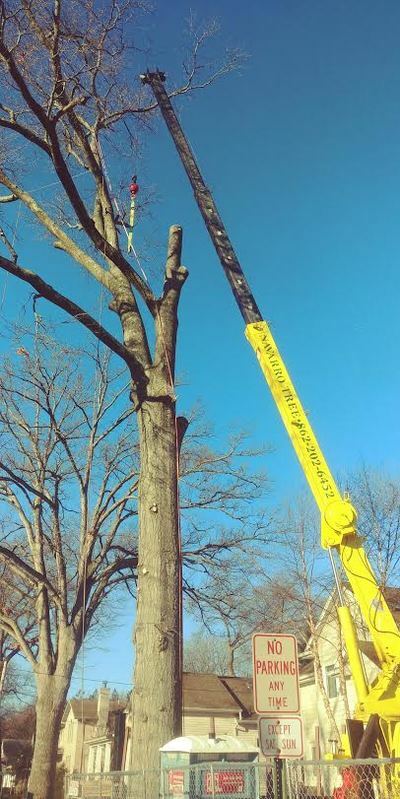 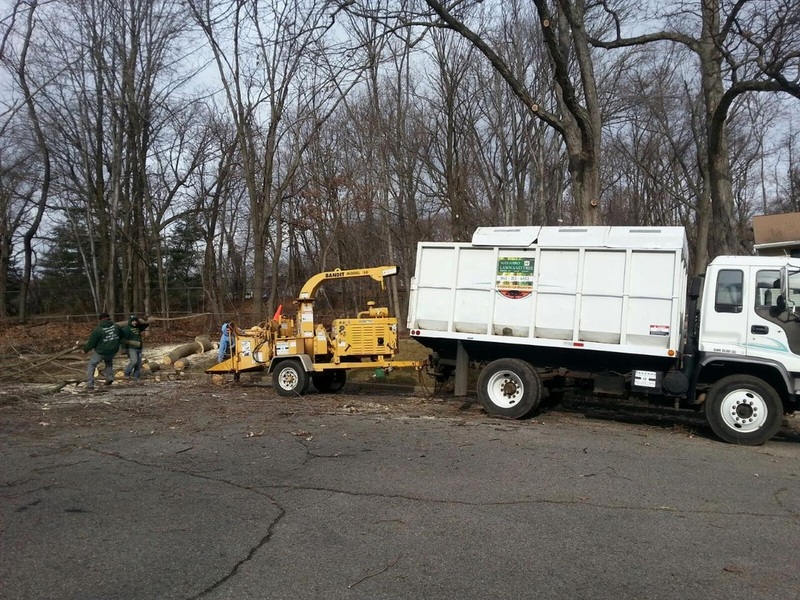 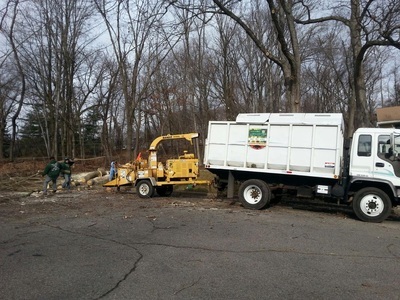 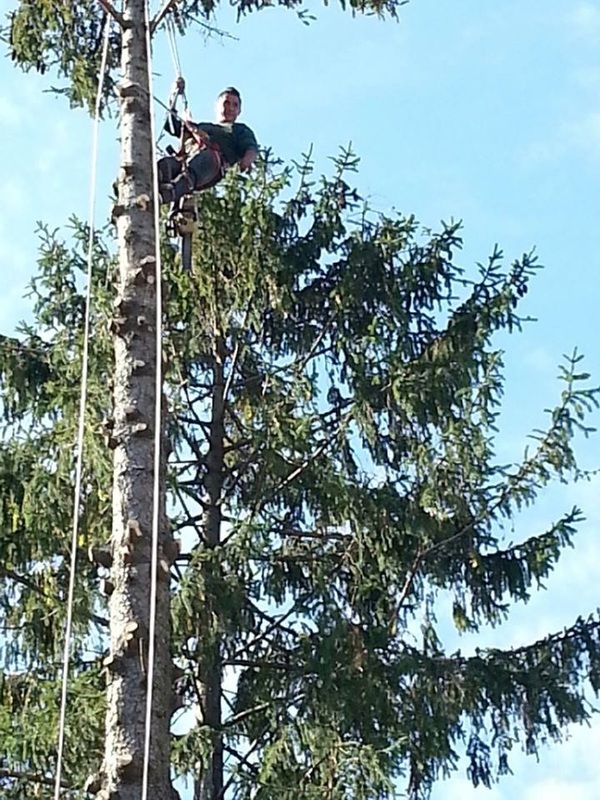 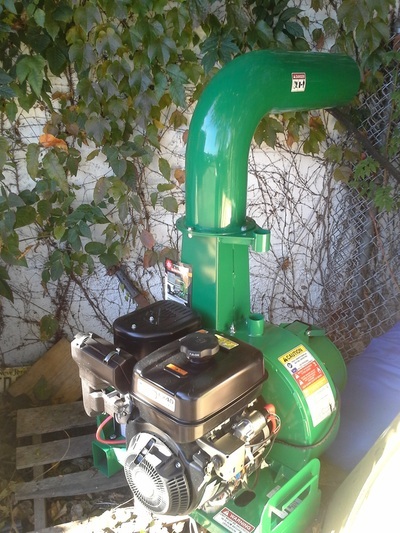 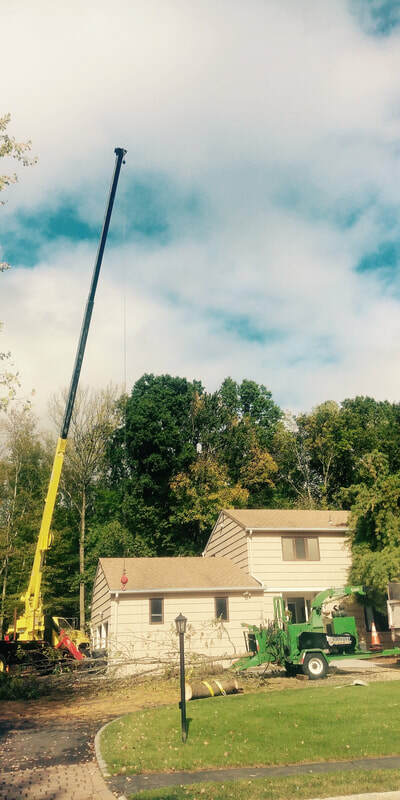 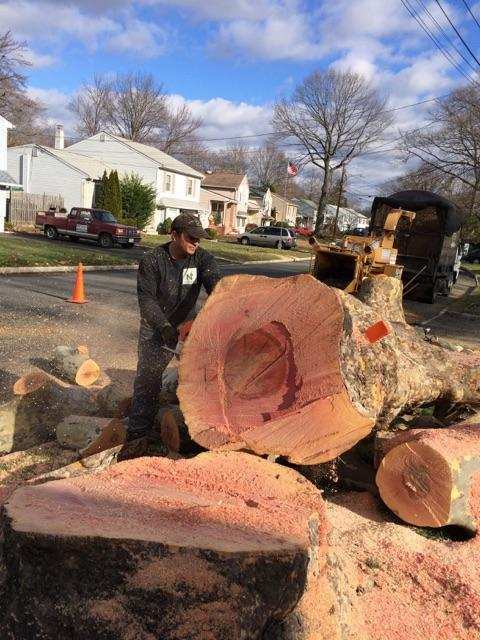 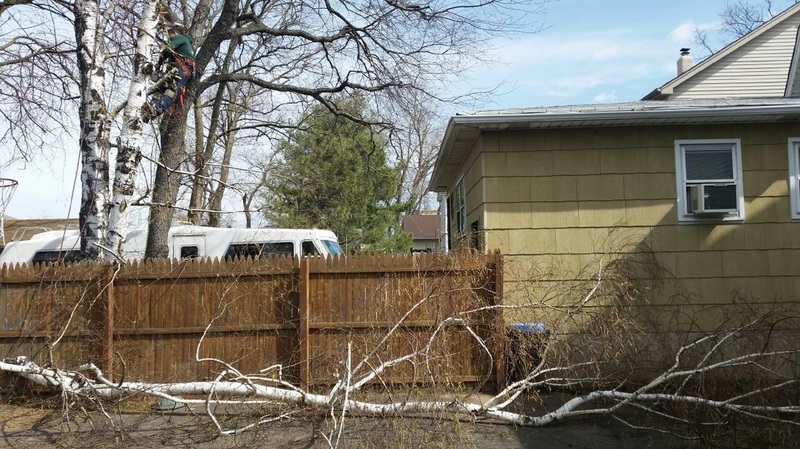 Navarro makes emergency tree removal safe, efficient and hassle-free. 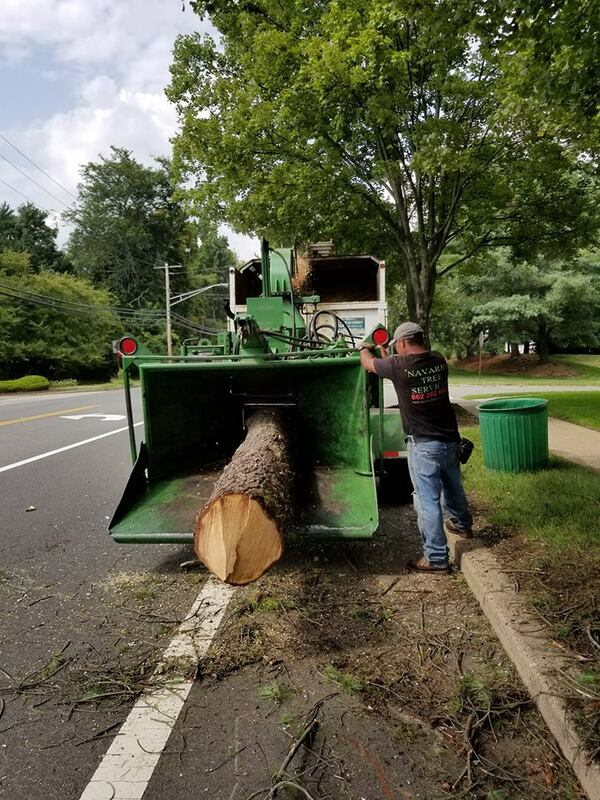 We get the job done right!